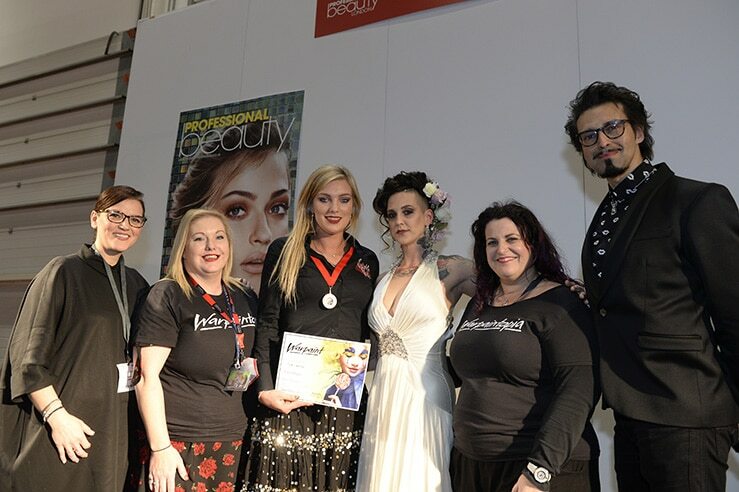 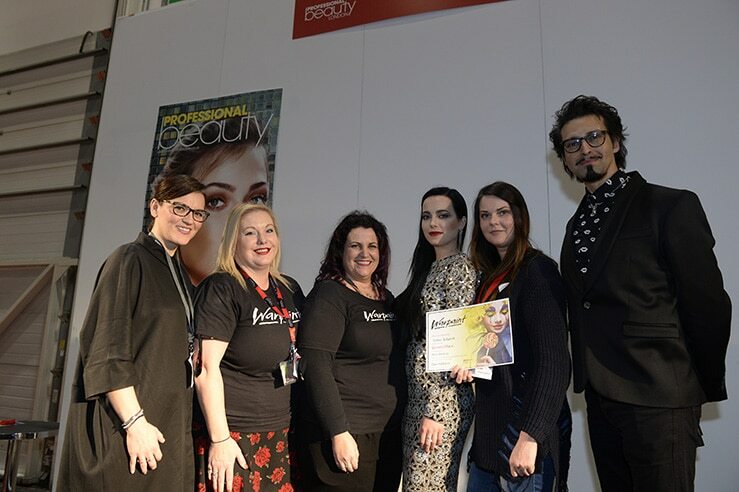 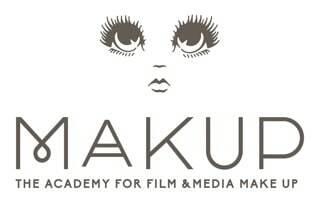 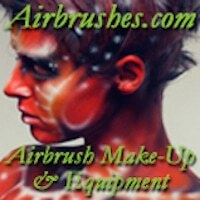 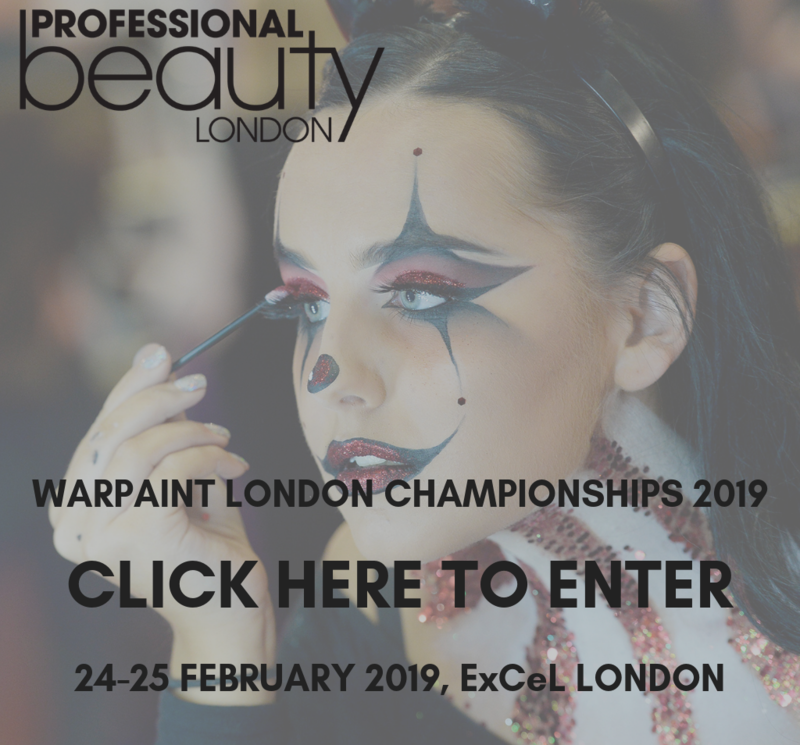 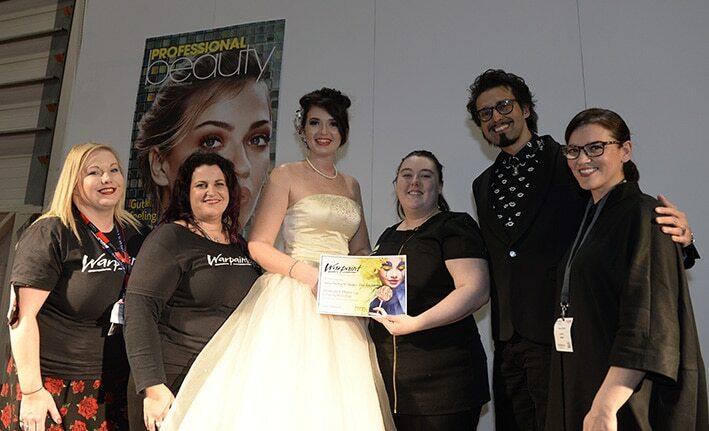 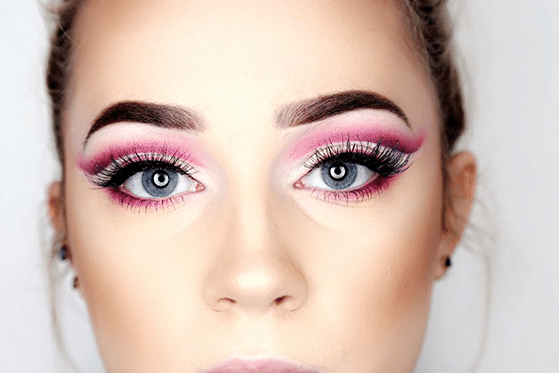 This weekend at Professional Beauty London we saw a few firsts for Warpaint. 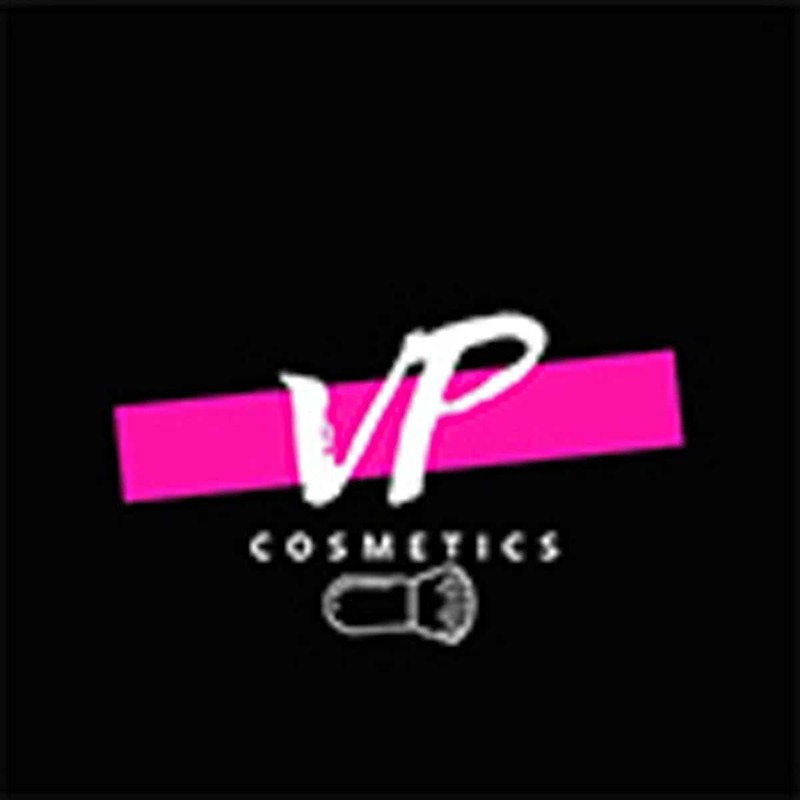 It was the first time our Championships ran over 2 days. 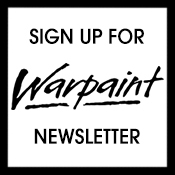 It was the first time we welcomed the phenomenal Online Alley Artists to join us and it was the first Warpaintopia. 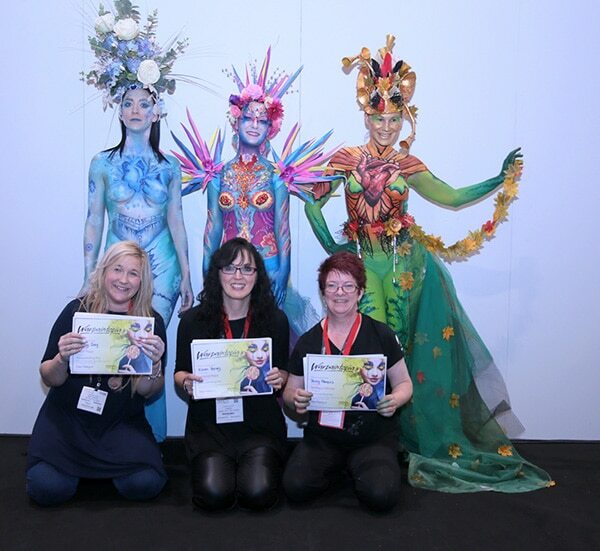 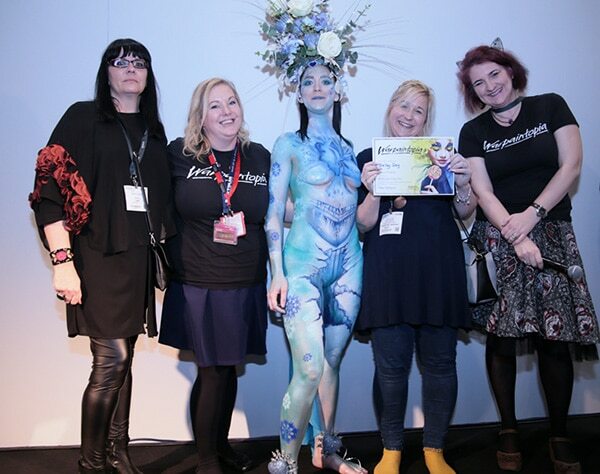 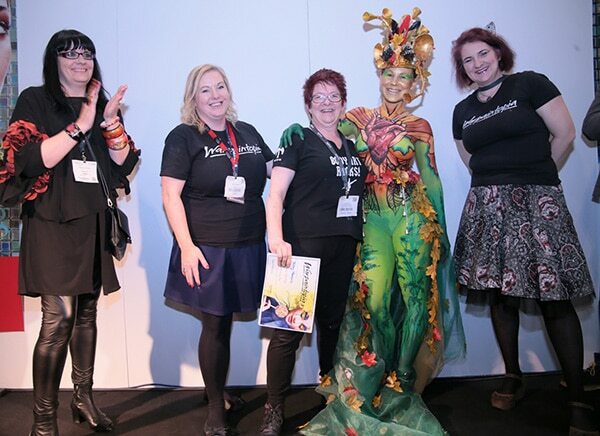 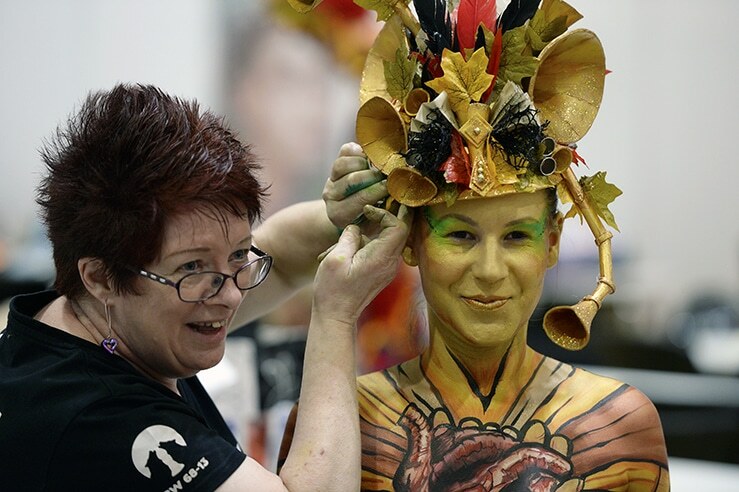 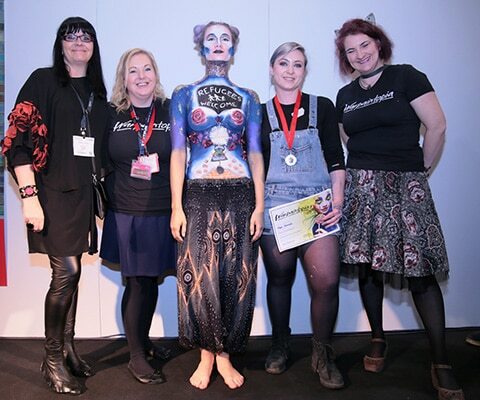 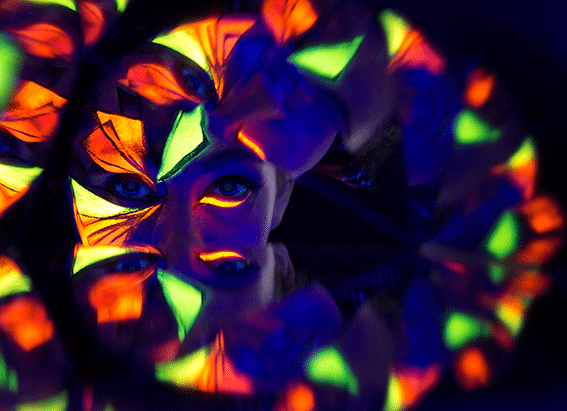 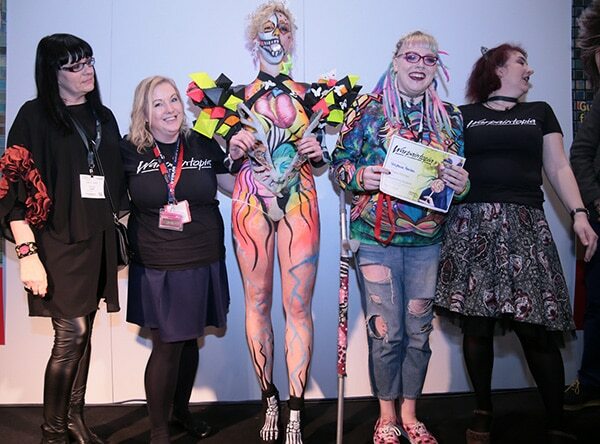 Paintopia has long been the leading bodypainting event in the UK, and what better way to introduce the concept to London than turning our bodypainting categories into Warpaintopia and celebrating the close ties between the organisers of Paintopia and Warpaint Magazine. 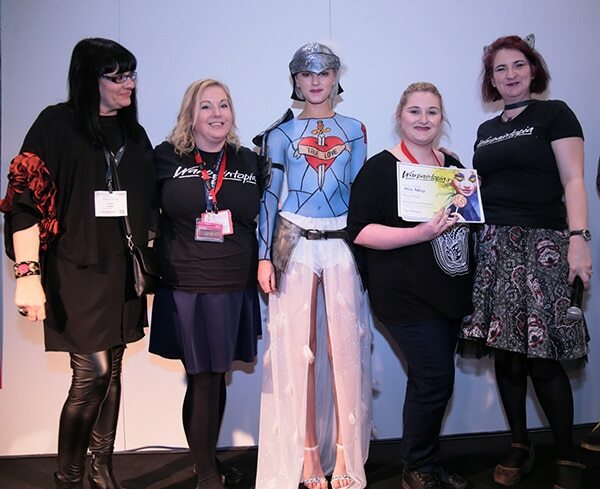 We knew it would be incredible and so it made perfect sense to give it its very own day. 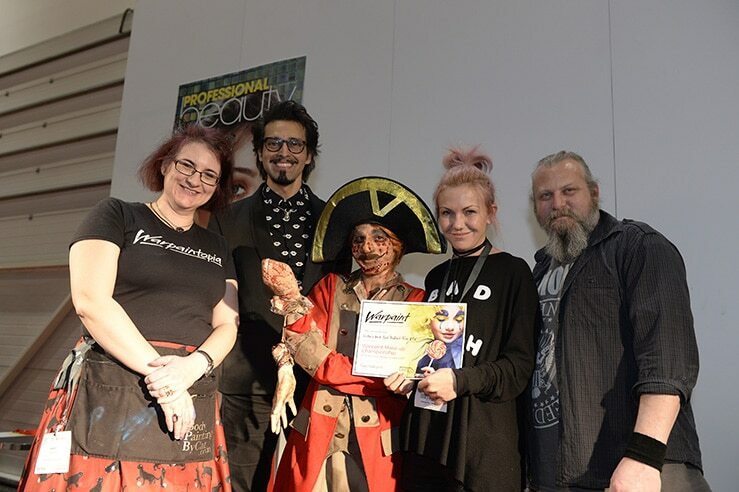 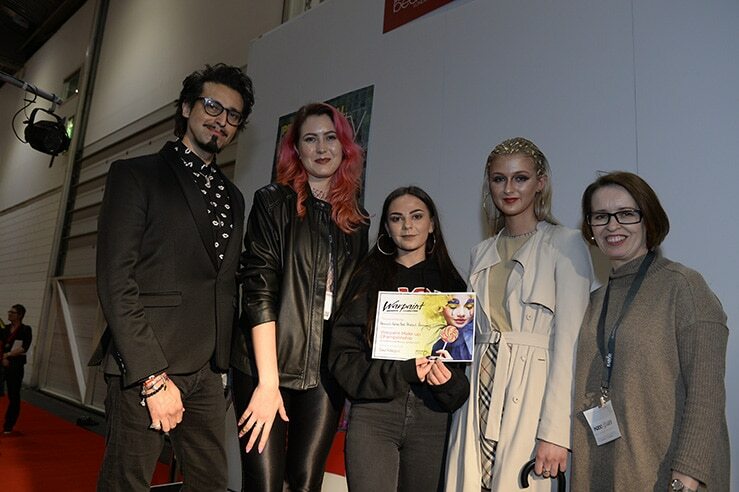 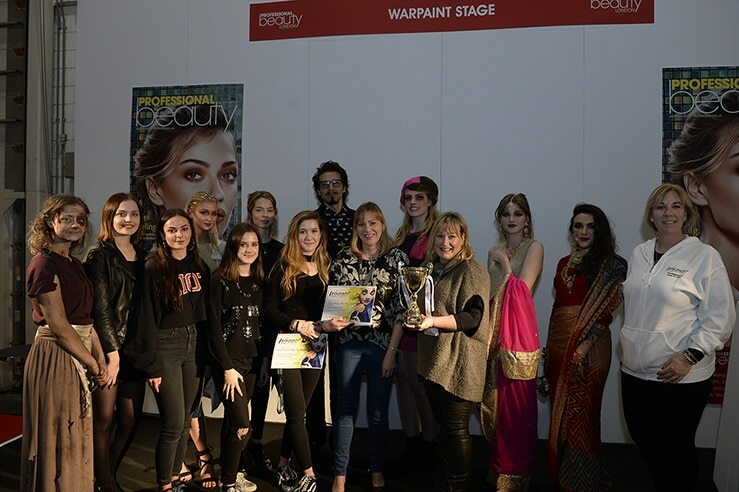 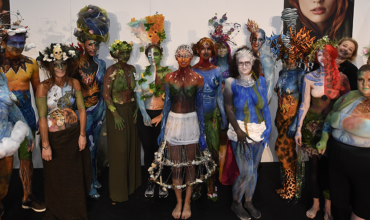 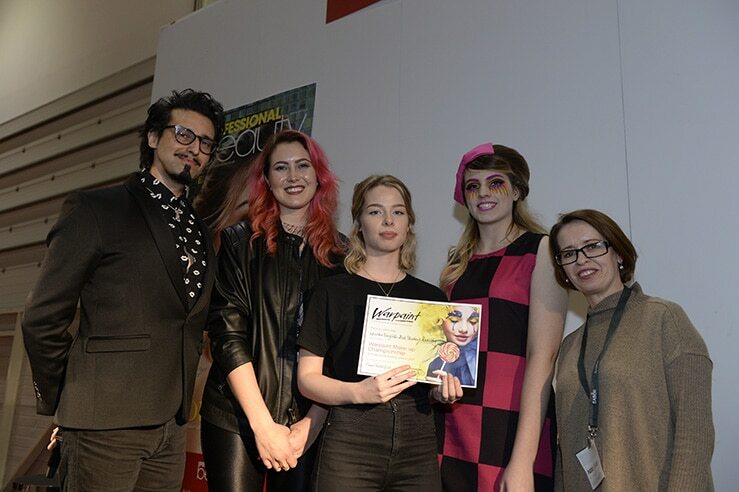 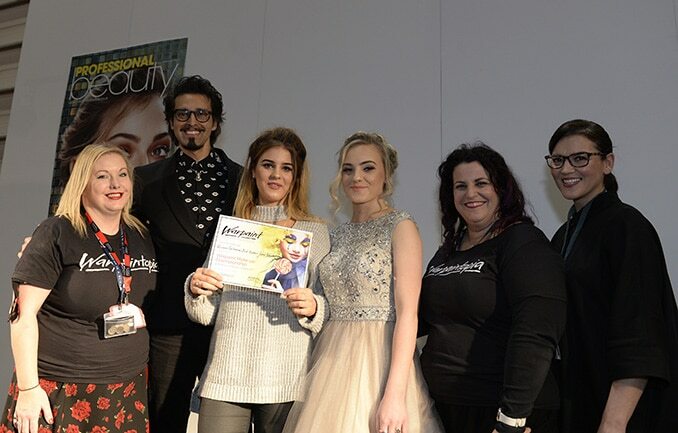 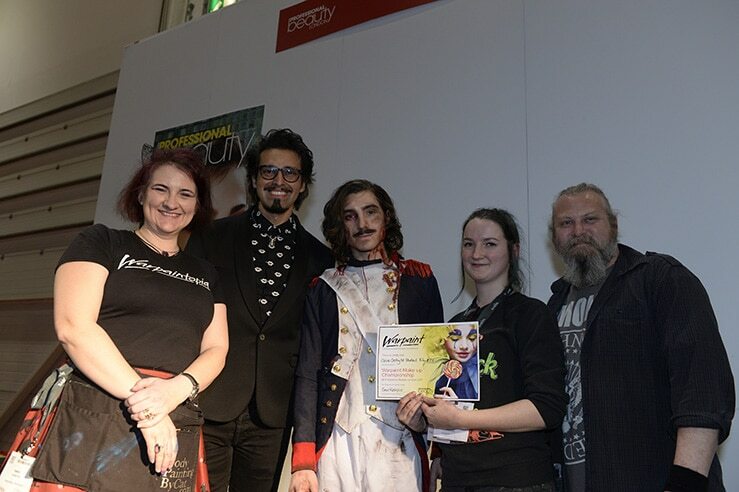 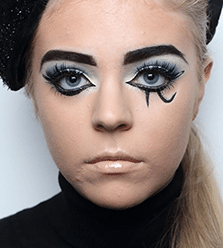 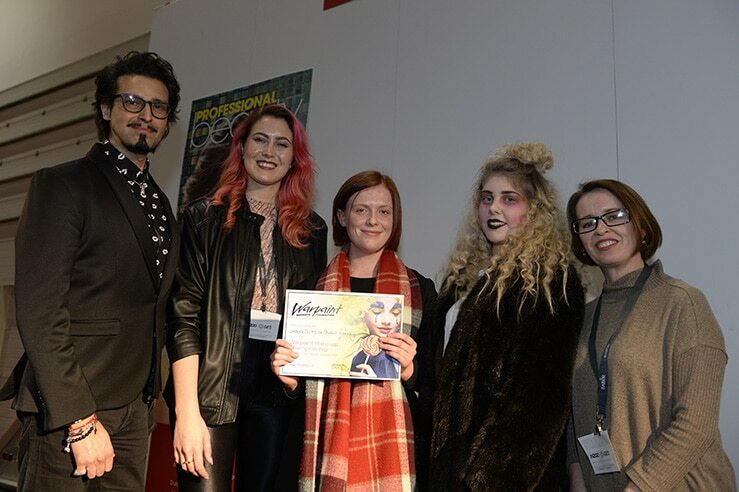 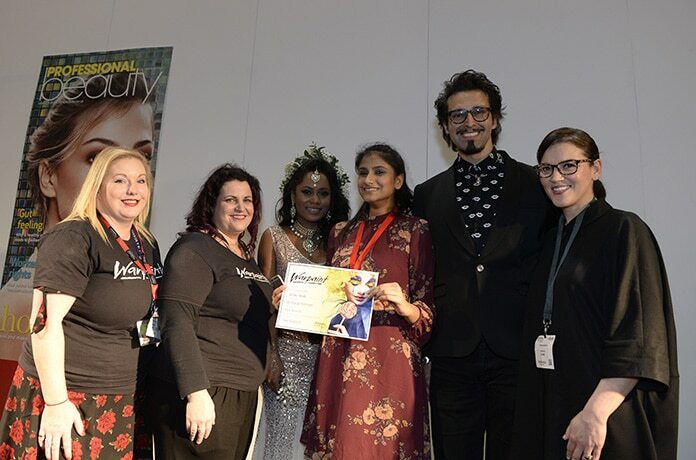 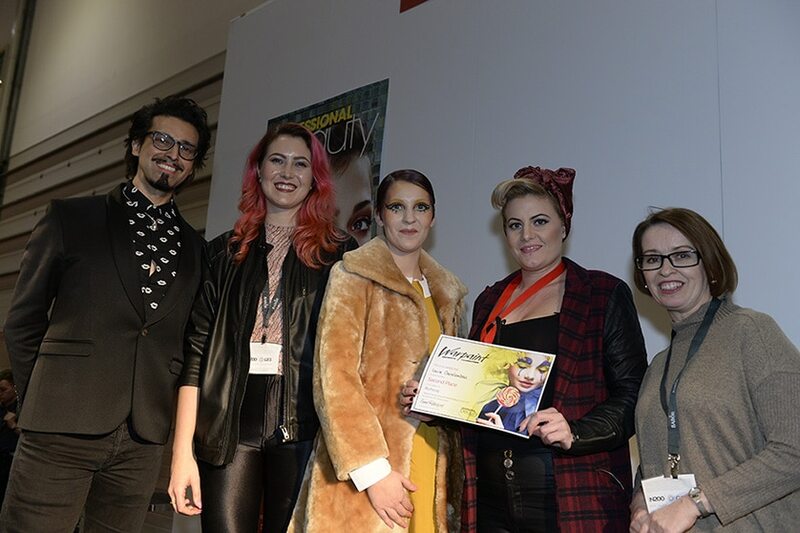 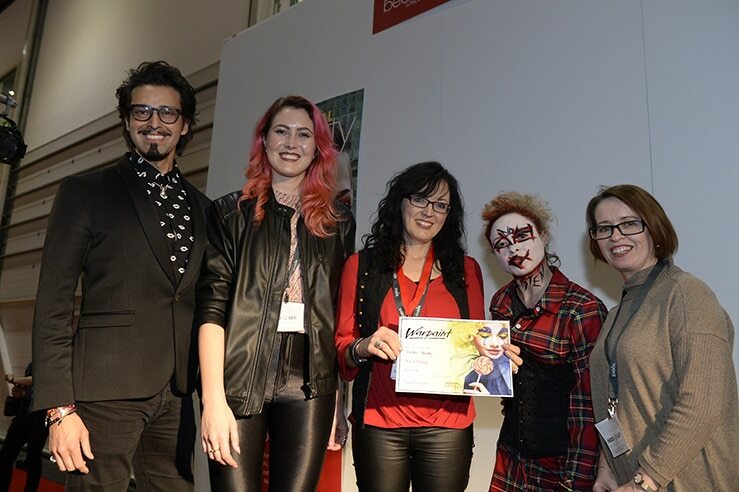 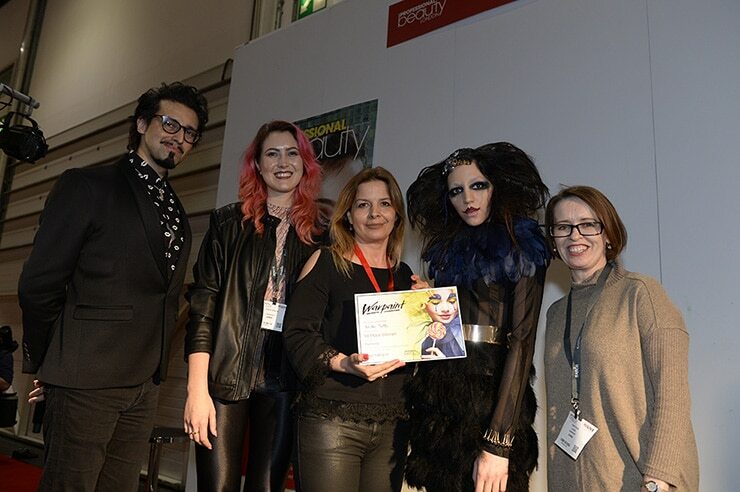 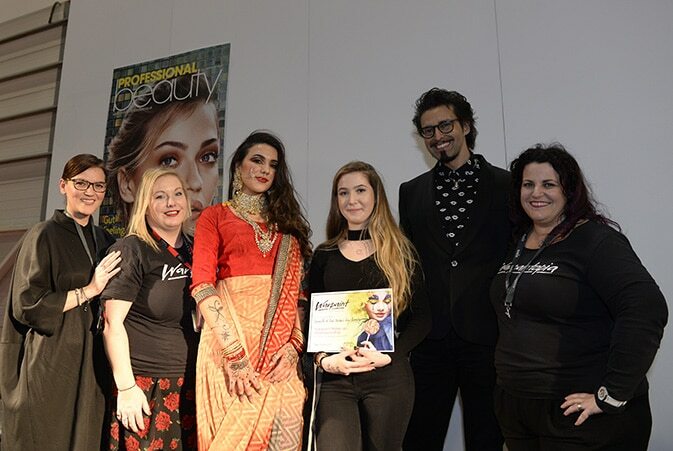 The talented artists in Runway, Film and TV and Real Beauty Categories took to the floor on the Monday to create some incredible work. 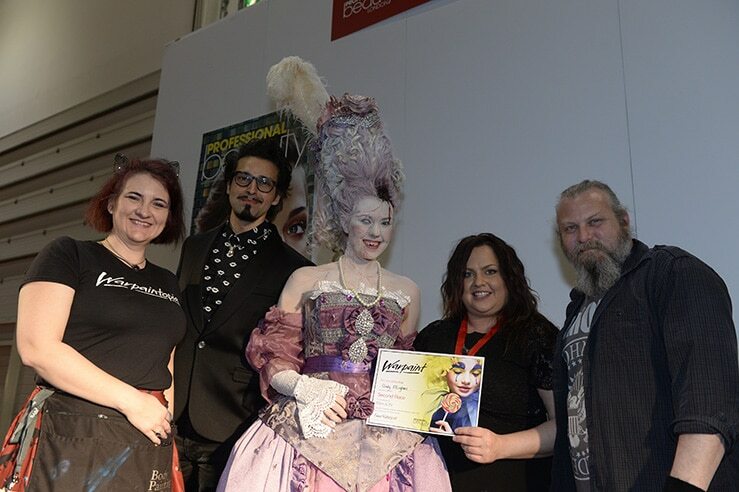 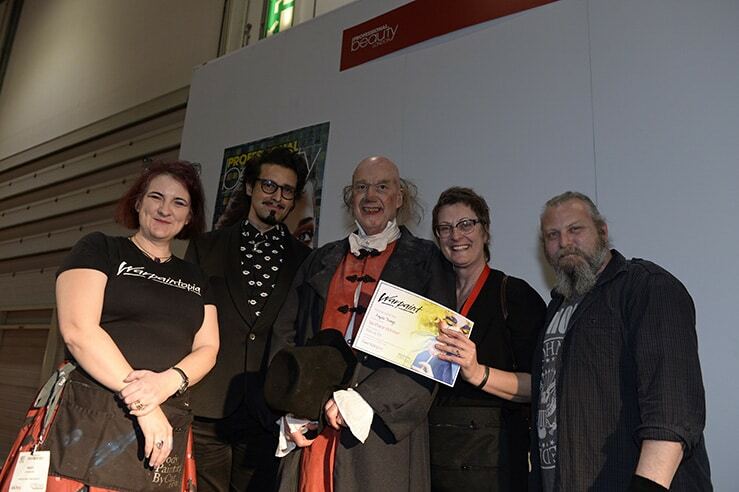 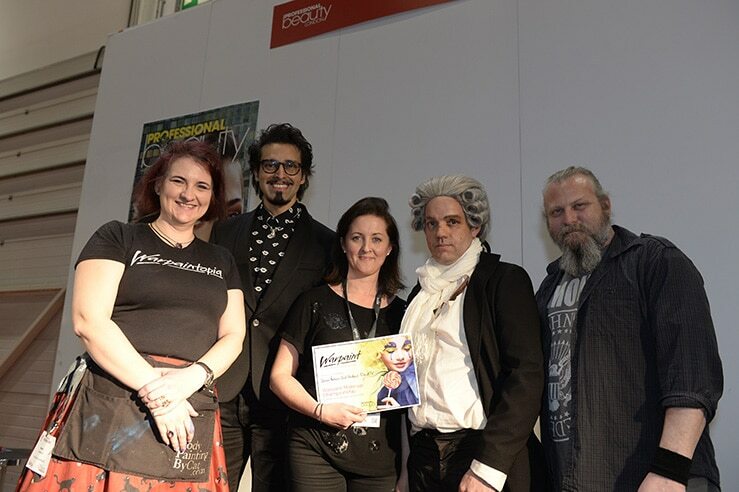 Meet the Winners and placed artists in all categories from the weekend. 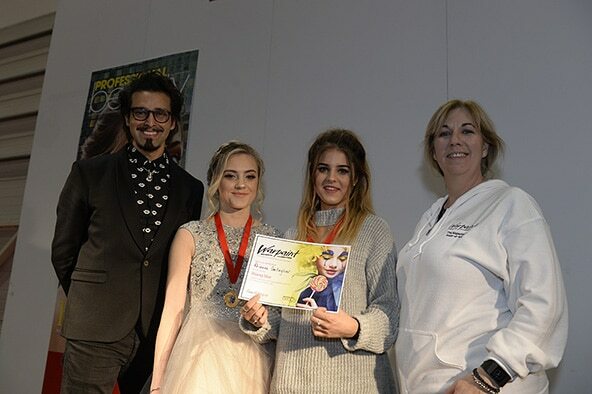 For more pics of their work and that of everyone who entered, head over to our FaceBook page.